I hired a professional designer to give 1929 a better cover. It was, in my humble opinion, money well spent. Ronnell Porter designed this last week and the new cover is live with the book. Excellent portrayal of the characters. 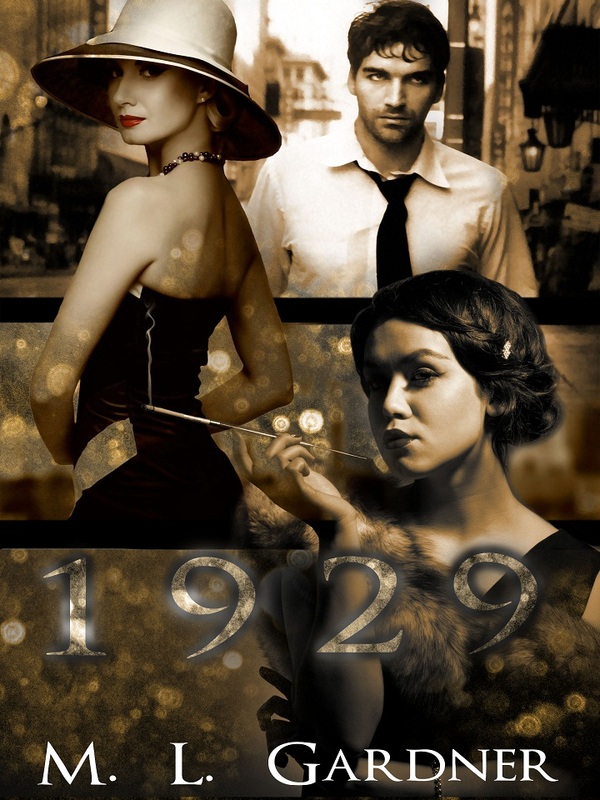 And fans of 1929 will be happy to hear that I am working steadily on 1930. It can’t come fast enough for me either, folks!